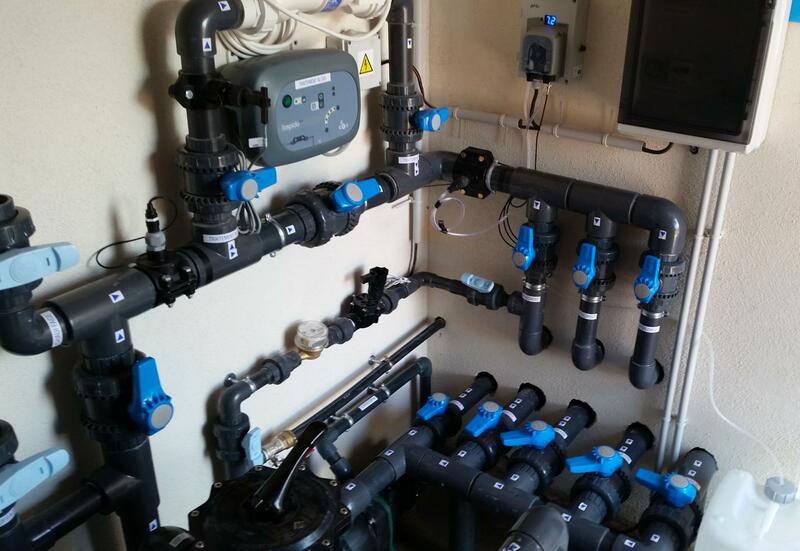 Mechanical rooms are an absolute must for your pool; they are the heart of the system. 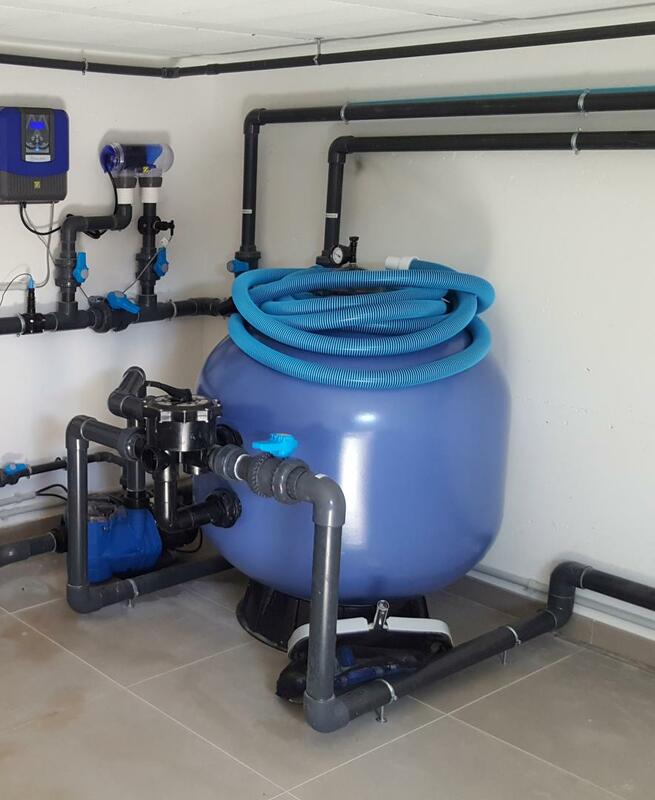 Next to the pool, the mechanical room is used for a secured maintenance of your pool. 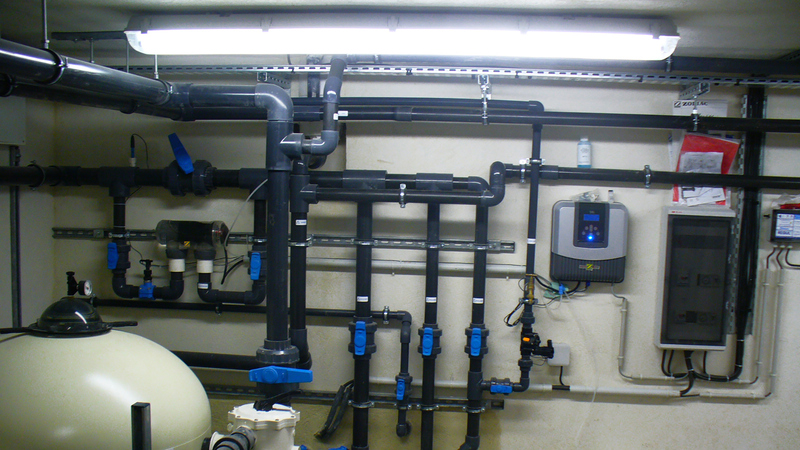 The mechanical room holds all the filtration and water treatment equipment of the pool: pumps, filters, electrical board, transformer, collectors, etc. The mechanical room can also be used to keep accessories like inflatable water toys, pool cover…. 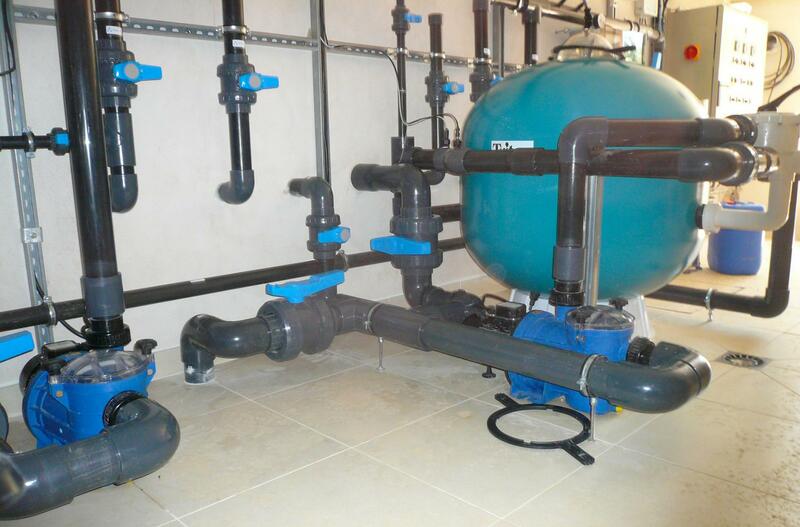 Depending on your land, shape of pool, use of pool and materials, there are different types of mechanical rooms. You’re not sure about installing an above-ground or in-ground mechanical room? Building a pool house or just a small shed? Contact us and we will look at the options together.